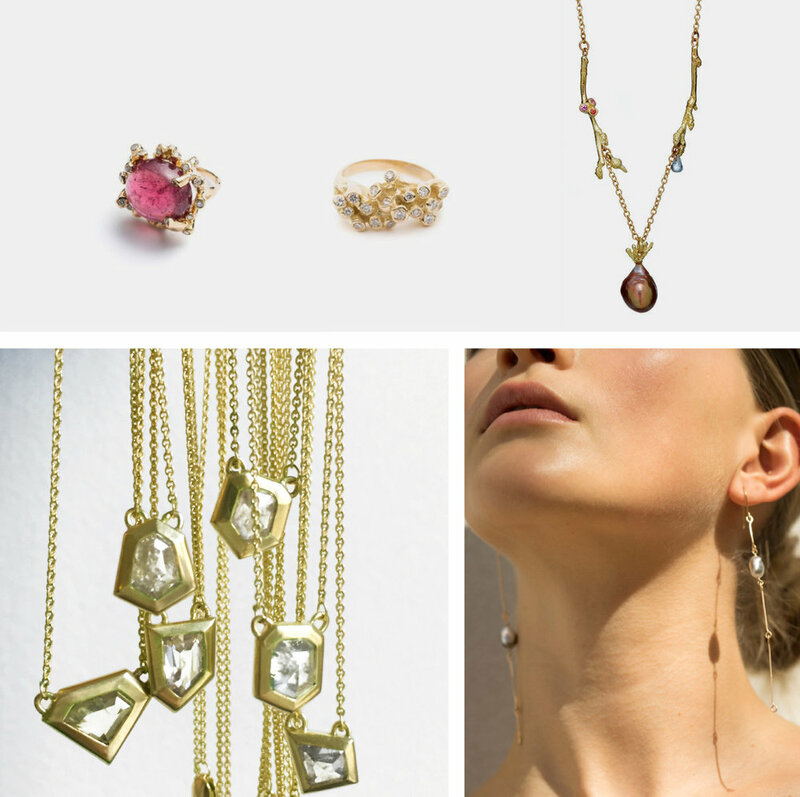 A New York based jewelry designer, Satomi Kawakita will have 2 days weekend trunk show at H.P.F, CHRISTOPHER on March 22, Friday, 3-7pm & March 23, Saturday, 3-7pm. Over 100 items will be shown at the show. Satomi Kawakita is drawn to the creative process. Inspired by her mother, a dressmaker she followed a creative path to jewelry design, became a master diamond setter, and launched her collection in NYC in 2008. Enchanted by the natural mystique of precious gemstones and metals, she expresses her unique sense of beauty and impeccable craftsmanship in every piece. 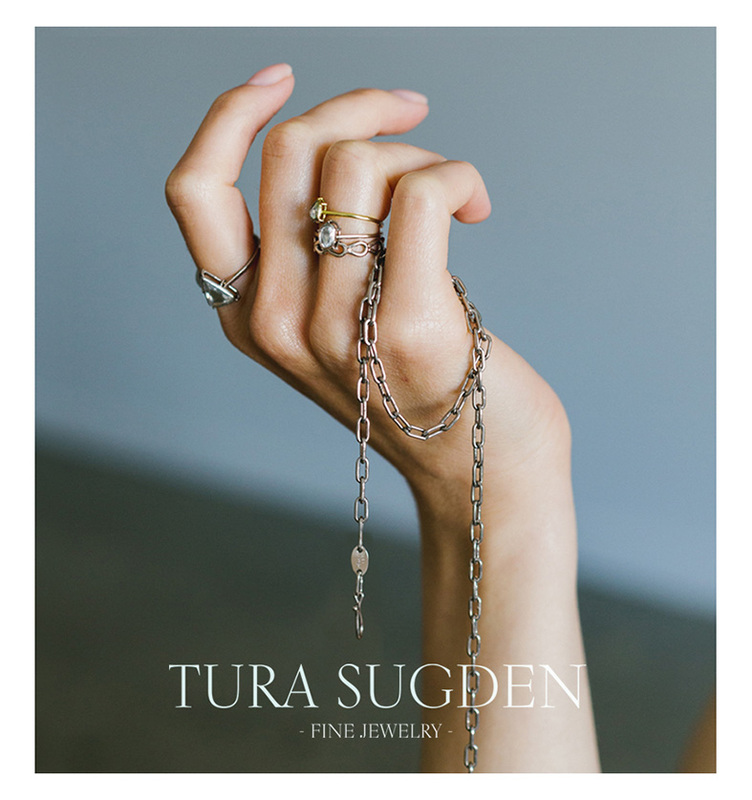 A San Francisco based jewelry designer, Tura Sugden will have 2 weeks trunk show at H.P.F, CHRISTOPHER from March 16 Friday to 31st Sunday. Please come to experience her unique collection. The landscape of San Francisco is where Tura Sugden collects and cultivates ideas for her distinct collection. Every element of every intricate piece is made by hand following ancient techniques using recycled gold, ethical diamonds and natural gemstones. A deep respect for tradition and a profoundly modern aesthetic guide her point of view. Please contact us for bridal order consultation. Hirondelle comes from the word swallow in French. The brand name is inspired by the Oscar Wilde story The Happy Prince that tells the tale of a selfless swallow carrying gold and jewels to the poor lifted from the gold-leafed statue of a prince. 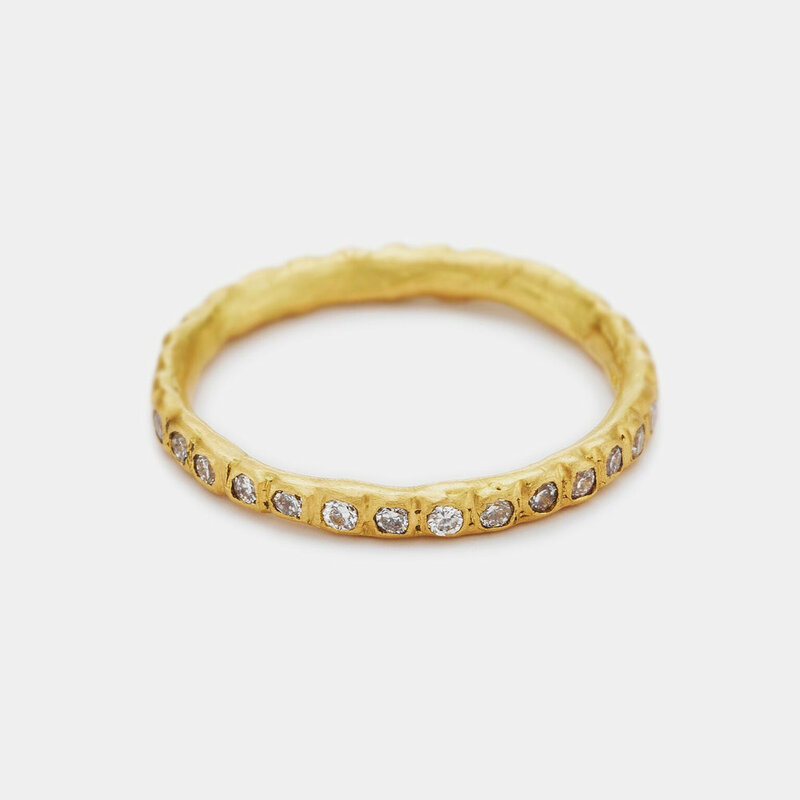 Creating delicate jewelry from 18 karat gold and diamonds, Hirondelle et Pépin is beautiful fine jewelry adored by women the world-over for its heirloom-like quality and timeless style. Now our favorite diamond necklace collection are in-store for holidays. Meet the designer, Kimberlin Brown on Saturday, December 1, 2018, 3-7pm. 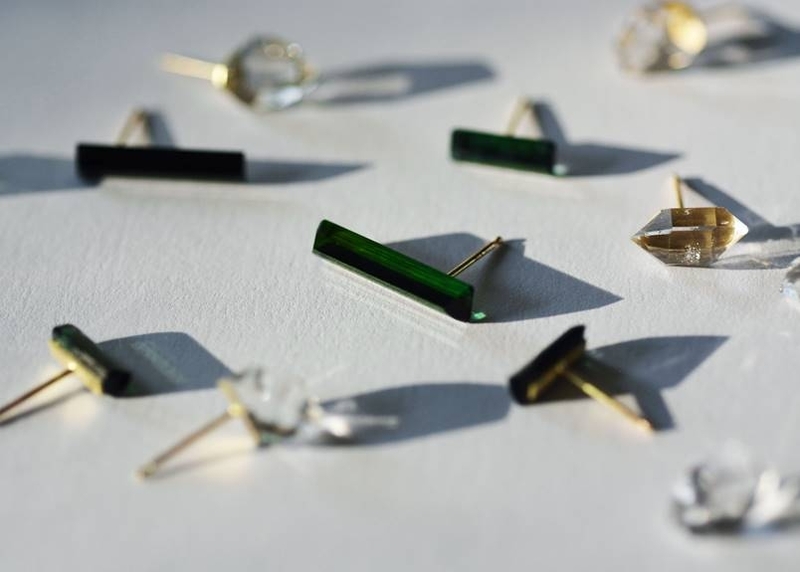 A Brooklyn based jewelry designer, Diana Mitchell handcrafts jewelry using recycled 18k gold and a range of bright white, champagne, and grey diamonds. With degrees in architecture and jewelry design, she began practicing as a fine jeweler for high-end houses in New York City before launching her own brand. Her collection is characterized by pure and balanced silhouettes – classic in form, with a distinct femininity. Ruth will have early holiday trunk show at H.P.F, CHRISTOPHER. Over 40 pieces and her special display will be shown for 2 weeks. 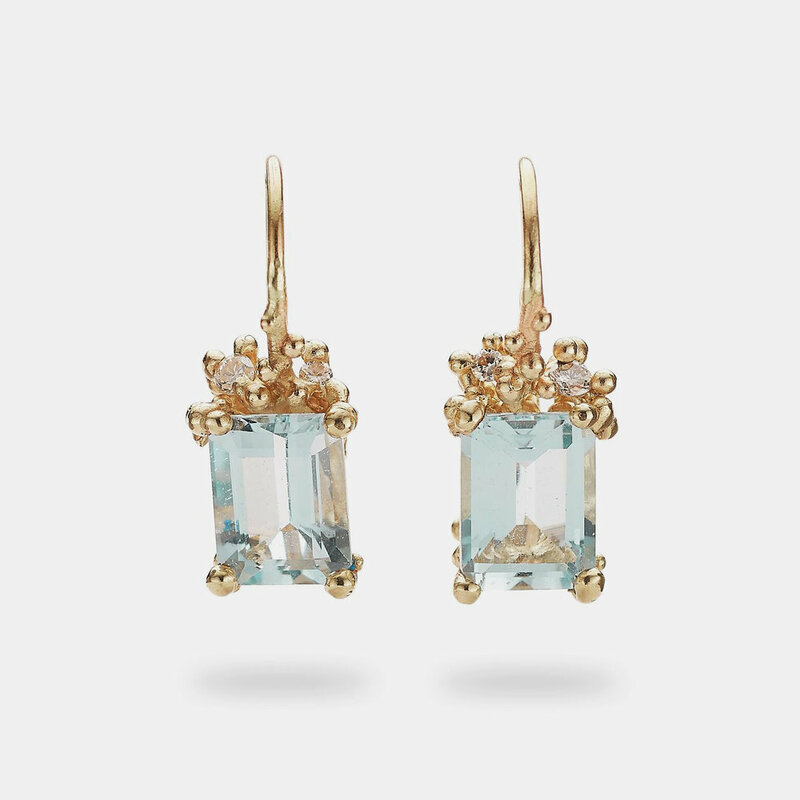 Every element of every unique piece is made by hand in her San Francisco atelier using recycled and Fairmined gold and platinum, one-of-a-kind ethically-sourced diamonds and natural gemstones. Stories are told and secrets are shared in each distinctive heirloom. Old World techniques meet thoughtful modern design. Artisans sit at handcrafted maple benches using custom-carved pliers and specially polished hammers. A traditional German blowpipe is mounted at the left of each bench, the fine flame is manipulated by the breath while the flow of propane is controlled simultaneously by hand. Like learning a language, this ancient technique is difficult to master yet once attained feels intuitive and immersive. The breath of the artisan is captured in each piece and the signature hallmarks of this distinctive collection are brought to life by this technique. Handcrafted calf leather collections from Jacques le Corre. Transcending time and trend. Handcrafted in Paris since 1999. Working with French craftsmen and the highest quality leathers, designer Masumi Omae continues the timeless vision of Jacques le Corre. Archives and new collection in store and online. 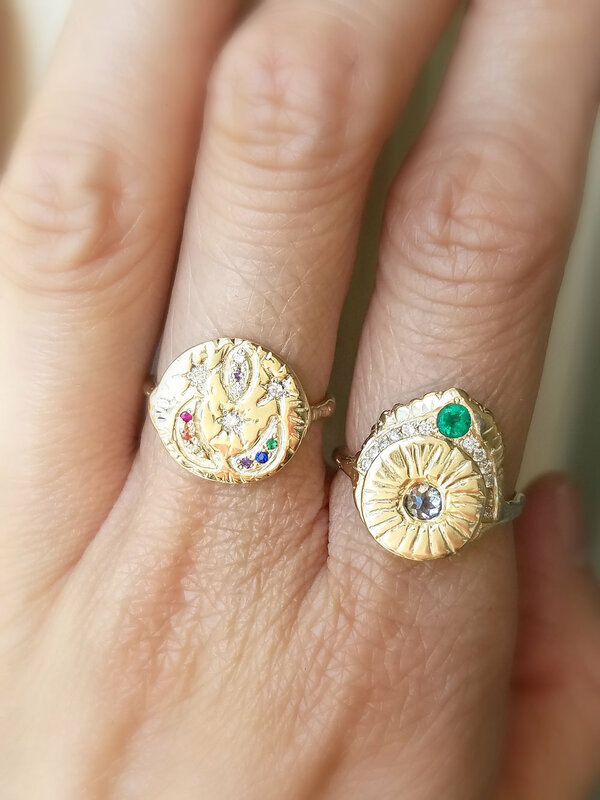 Mary MacGill is a Hudson Valley, New York and Block Island, Rhode Island based artist working primarily in gold and semi-precious stones. Her minimalist style finds root in the ever-evolving shorelines of the American Northeast. Combining the fragility of wire with the strength of stone, Mary's work falls in the lineage of mentor Kazuko Oshima and sculptor Alexander Calder, focusing on the beauty of hammered imperfections and suspended forms. At this show, we will show one of a kind moonstones and pearls collection, 14k hammered collection and other unique stone pieces such as Aquamarine, Amber, Green Tourmaline and Rustic Diamond. Joy Smith finds her inspiration from communing with the spirit in nature, animals and people. 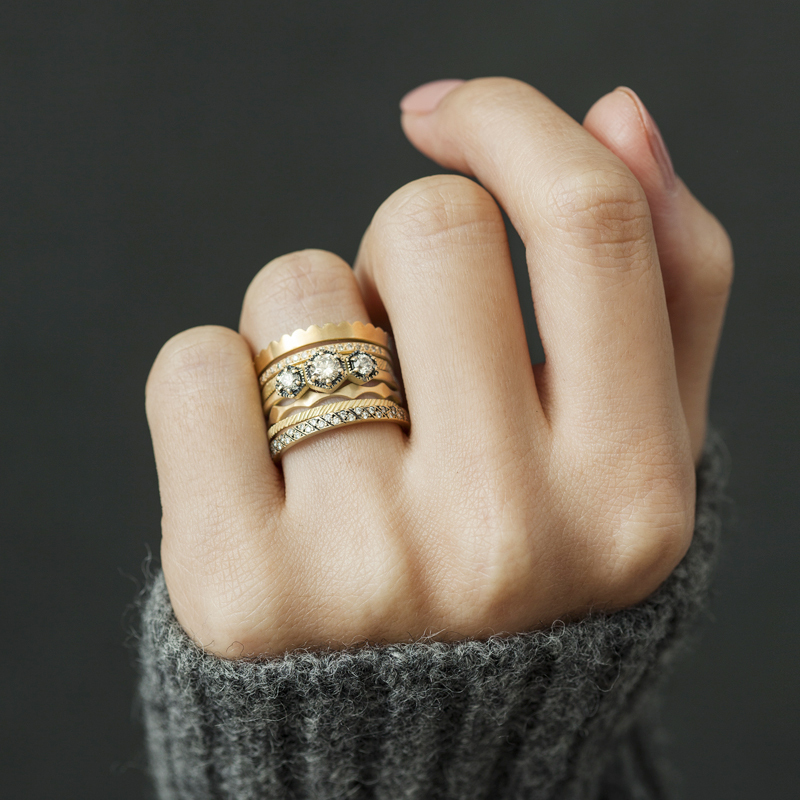 Each piece is ethically sourced made from recycled 14k gold, one-of-a-kind and unique. The collection carries an energy of inner-strength and is empowered by her design aesthetic and the gemstones she chooses. Joy will come to New York City with her special one of a kind collection. June is for Moonstones and Pearls. We feature Moonstones and Pearls collection from Mary MacGill, Communion by Joy, Kimberlin Brown and Sweet Pea. Neutral tones and glowing color. An upstate New York based designer Atsuko Bauman practices traditional techniques to create modern designs with organic sensibility. Trained as a metalsmith at Hiko Mizuno College of Jewelry in Tokyo Japan, she found her joy in practicing traditional Japanese enamelwork, expressing her works with unlimited color. Her collection of fine jewelry expresses the forms, colors, and cycles of the natural world. Atsuko will bring the spring bloom of Upstate New York for the event to share with people in New York City! The landscape of San Francisco is where Tura Sugden collects and cultivates ideas for her distinct collection. Every element of every intricate piece is made by hand following ancient techniques with recycled gold and natural, ethical diamonds and gemstones. A deep respect for tradition and a profoundly modern aesthetic guide her point of view. Tura comes with her one of a kind collection. 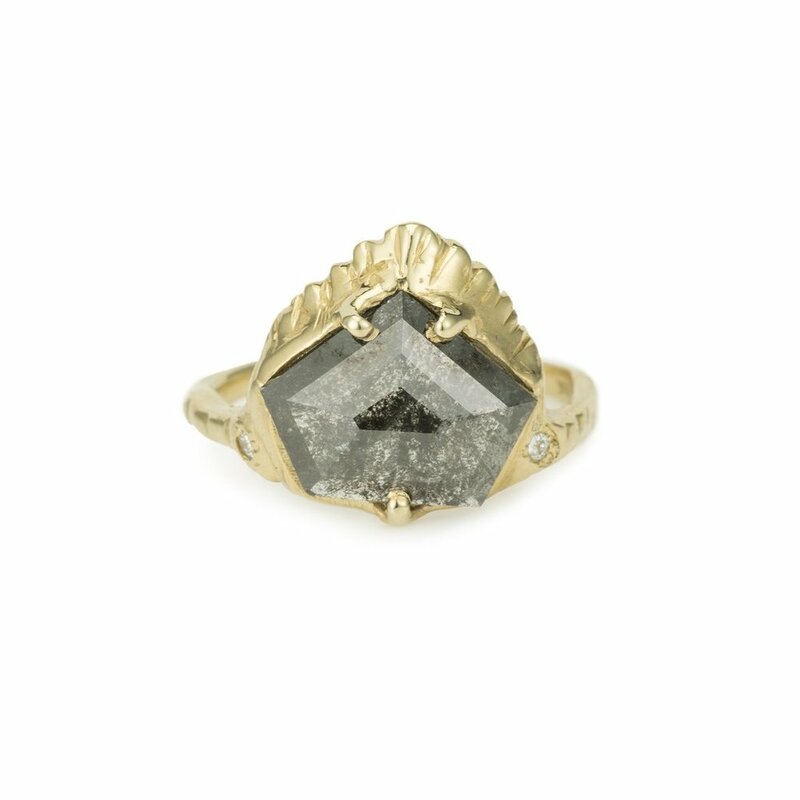 Diana Mitchell handcrafts jewelry using recycled 18k gold and a range of bright white, champagne, and cool gray diamonds. With a background in architecture and jewelry design, she began practicing as a fine jeweler for high-end houses in New York City before launching her own brand. The designer collection is characterized by pure and balanced silhouettes – classic in form, with a distinct femininity. Diana shows her new diamond and bridal collection for April as a diamond month. Alex Monroe spent his childhood surrounded by nature in the English countryside. His passion for the natural world and particular fondness for the eccentricities of Englishness inspire the collection. Fascinated by the intricacies of making things, each piece is designed and handmade by his team of craftsmen in England. At “Meet the Maker”, Alex launches his bridal collection at H.P.F, CHRISTOPHER. Tsé & Tsé associées Tipsy Glass Collection is perfect for winter nights at home. When you hold these organic shapes and pour wine or champagne, you already enjoy feeling tipsy. Just arrived in store and online. Tsé & Tsé associées is Catherine Lévy and Sigolène Prébois, the design pair that grew from adolescent friends in art school to renowned industrial designers. 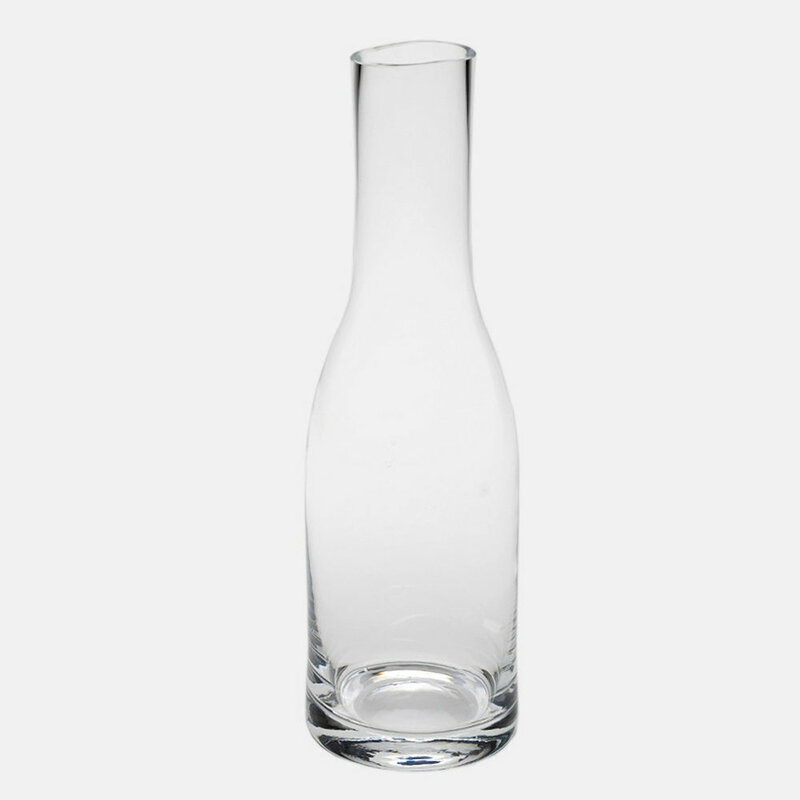 The two have have produced timeless products like the April Vase, Cubist Garland, and Thirsty Cup. After more than twenty years and opening two boutiques in Paris, Tsé & Tsé associées continue to astound in playful color and design. Discover Tura Sugden's newest signature collection of 18k cuff bracelets, handmade chains, one-of-a-kind and unique bridal pieces. 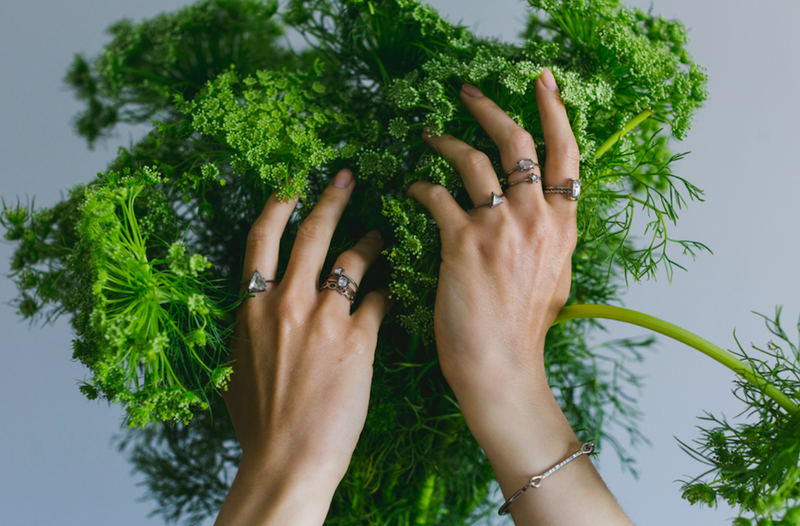 Every element of every unique piece is made by hand in her San Francisco atelier using recycled and fair-mined gold and platinum, one-of-a-kind ethically-sourced diamonds and natural gemstones. Stories are told and secrets are shared in each distinctive heirloom. Sweet Pea’s Fabulous Fringe Collection and their early holiday selection will arrive to H.P.F, CHRISTOPHER. The designer, Siobhan O’Neill will come for trunk show from London. Siobhan O’Neill handcrafts fine jewelry from 18k gold, diamonds, pearls and colored gemstones. Influenced by the fashion and music of 1970's London punk scene, Hollywood stars of the 1940's and 50's and the glamour of haute couture, she began creating unique designs for rising stars John Galliano and Alexander McQueen. In 1991 she established Sweet Pea, soon after opening her Primrose Hill workshop and boutique. 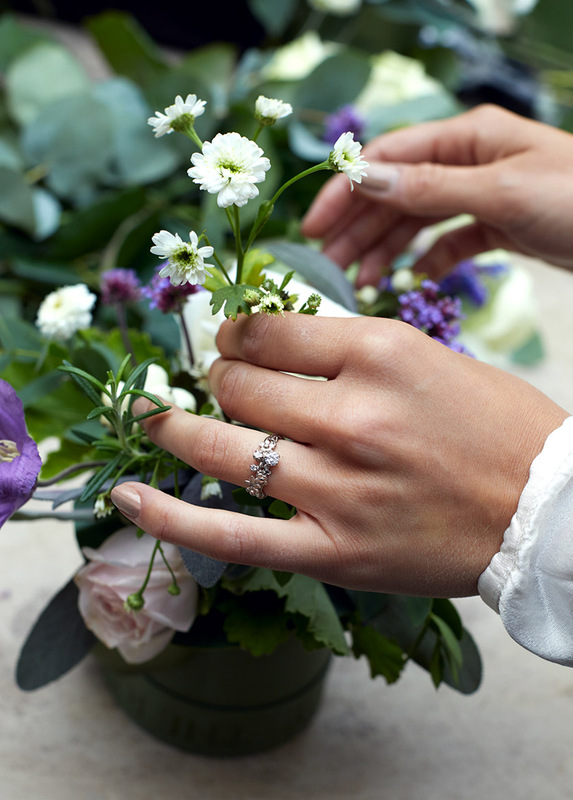 With an understated chic, Sweet Pea creates timeless jewelry with a twist of couture. The landscape of San Francisco is where Tura Sugden collects and cultivates ideas for her distinct collection. 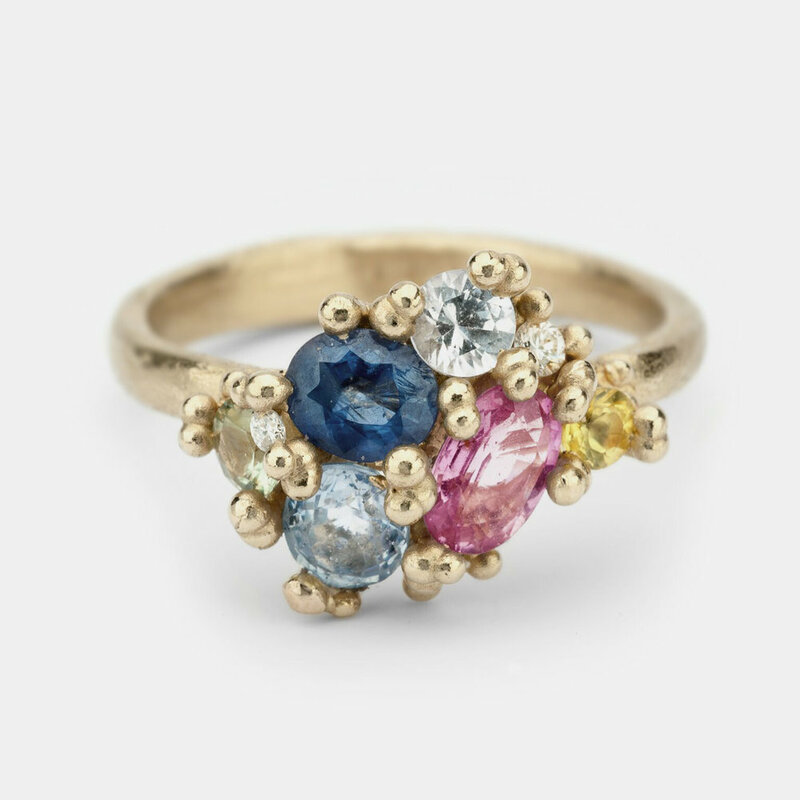 Every element of every intricate piece is made by hand following ancient techniques with recycled gold and natural, ethical diamonds and gemstones. A deep respect for tradition and a profoundly modern aesthetic guide her point of view. Peter Opheim is a German born American artist. His ongoing body of work is a complex amalgamation of portraiture and still-life. Dreaming of figures, each idea begins with a real world reference of a tiny clay model. Encompassing themes of childhood and the adult world his subjects are a family of soulful creatures. Atsuko Bauman will bring the perfect autumn mood from Upstate, New York where she has lived to H.P.F, Christopher in West Village on Oct 20th, Friday. Atsuko practices traditional techniques to create modern designs with organic sensibility. Trainded as a metalsmith at Hiko Mizuno College of Jewelry, she found her joy in practicing traditional Japanese enamelwork, expressing her work with unlimited color. Her collection of fine jewelry espresses the forms, colors and cycles of the natural world. H.P.F, CHRISTOPHER is a jewelry and home goods boutique located in the West Village of New York City at 98 Christopher.